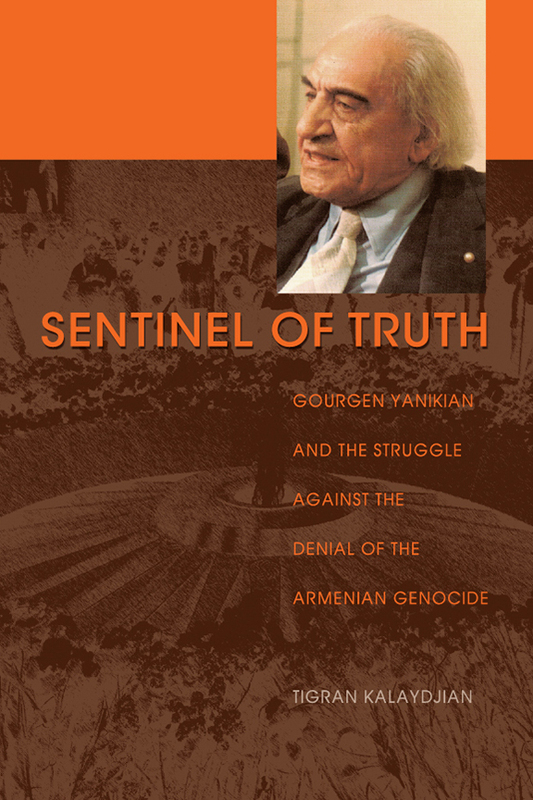 Sentinel of Truth provides a gripping account of the assassination of two Turkish diplomats in California in 1973 by an aggrieved septuagenarian survivor of the Armenian Genocide, and explains how a study of the global campaign against Turkey’s denial of the genocide cannot but include the killings carried out by Gourgen Yanikian. 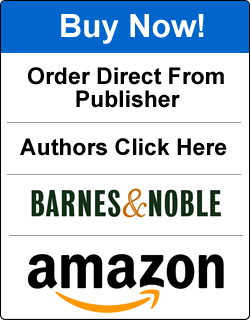 Tigran Kalaydjian, a graduate of the London School of Economics and Political Science, is a businessman, writer, activist and grandson of Armenian Genocide survivors. He is also a Board member of the Kalaydjian Foundation, a philanthropic organisation based in Cyprus. 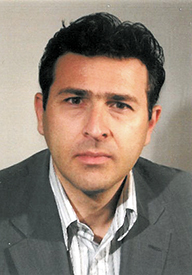 He resides in Larnaca, Cyprus, with his wife and two children.